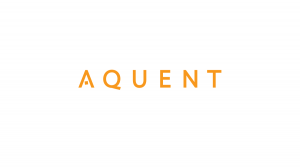 Aquent has spent almost 30 years getting better and better at what we do: Digital, Creative and Marketing Staffing. We live it, we breath it and we thrive. Every day we place specialized Creatives in Global Brands and Design Agencies on a Freelance and Contract basis. We attract and engage Designers, Developers, Creative Directors, Mobile specialists and UX leads and place them at the brands and advertising agencies you love.